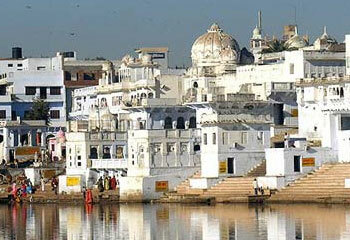 Ajmer to Khatushyam and Salasar temple can be visited in a Daytime and Has it’s Own Religious Belief. 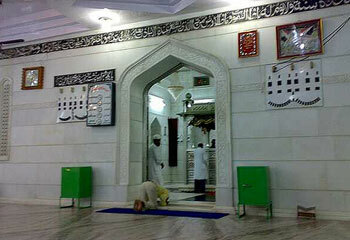 Ajmer to Khatushyam salasar distance is Approx 400kms for going and coming back. There are two Different road options Available to reach the temples. Ajmer to Sikar via Kishangarh which is approx 3hours and Other route via jaipur which is Approx 3 and half Hours to reach. Although the road via jaipur is more safe and is a National highway. The road via via jaipur is Little more costlier due to the Tolls of the road. However The Distance is approx the same for the two. 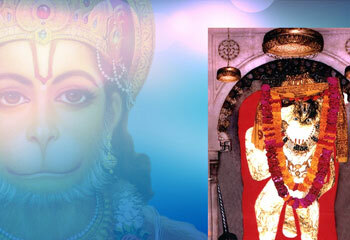 Khatushyam and Salasar ji hanuman temple are very well worshipped temples of rajasthan. 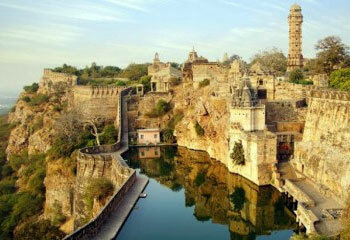 There are thousands of Followers Come from all over india to Visit the two temples of Shekhawati region. 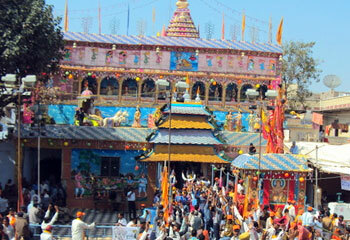 There is Yearly fairs organsied at the Khatushyam temple Where millions of Hindu pilligrams come to Offer their prayers and Thousands of them come On Foot from Different different places in rajasthan. 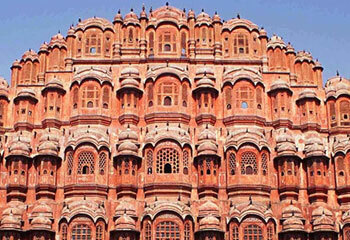 We have Special day tours from Ajmer and from Jaipur to visit the temple’s . 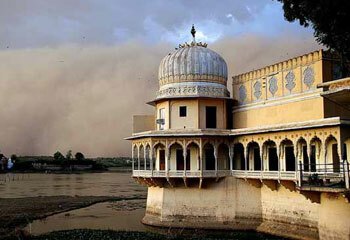 Ajmer khatushyam salasar day tour Covers Both the temple as well as Pushkar lake and Brahma temple On the way visit.